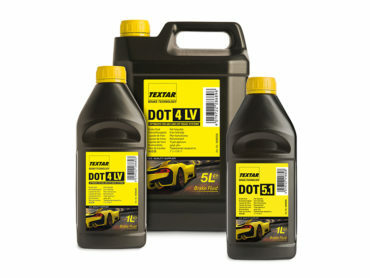 Supplying more current vehicle build than any other friction brand in Europe, and providing O.E. 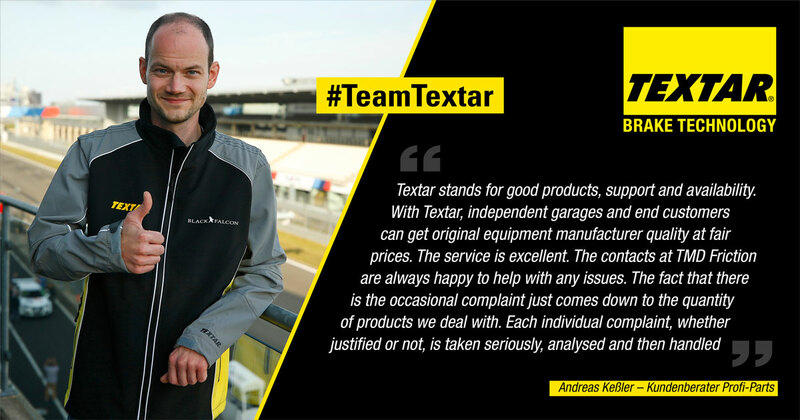 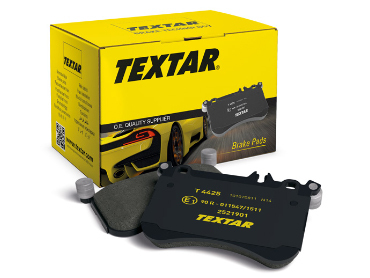 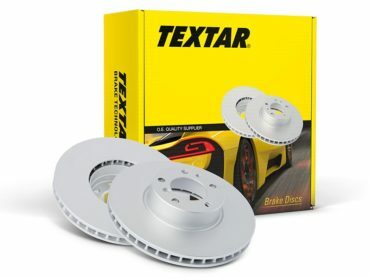 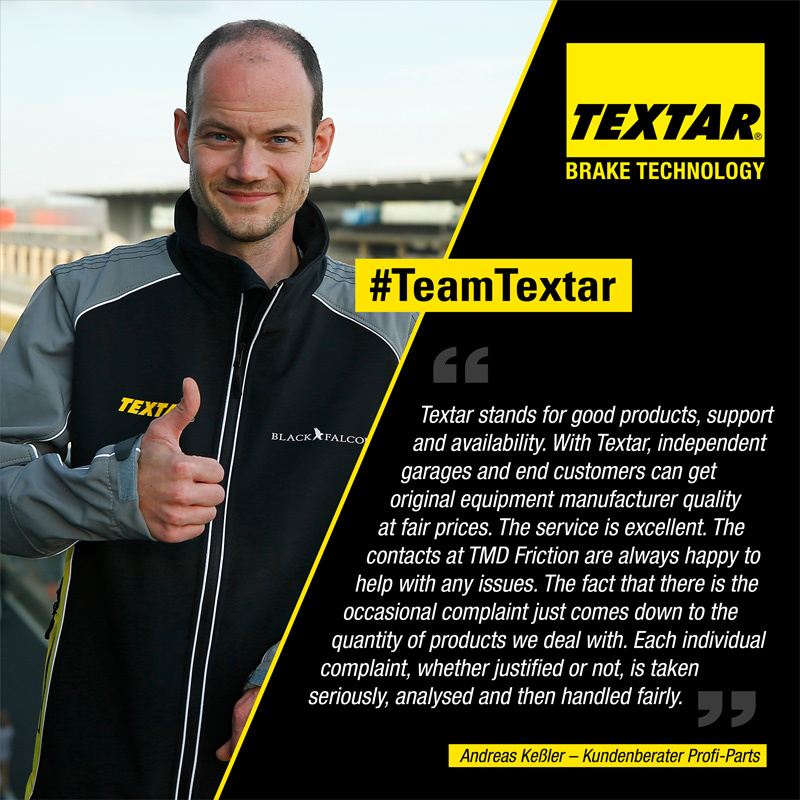 performance, the Textar range of more than 1,600 disc brake pads are the ideal aftermarket choice. 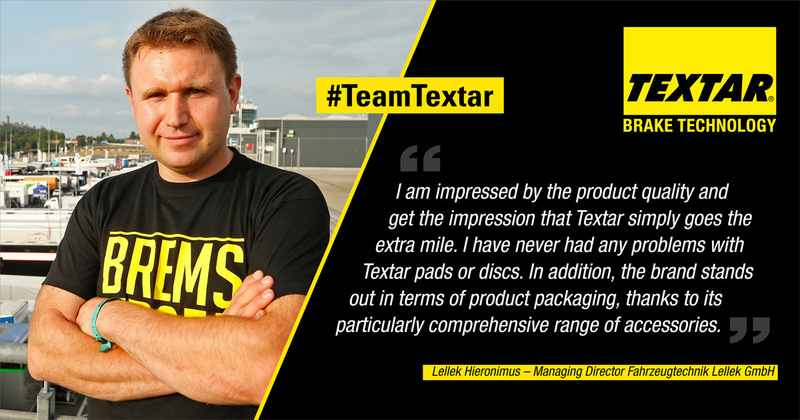 The Textar Q+ offers significant advantages in both visual appeal and acoustic dampening. 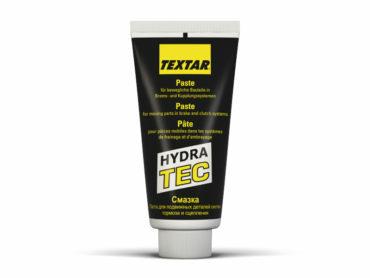 The result of an extensive development and testing programme, the Textar Q+ has a unique textile composition. 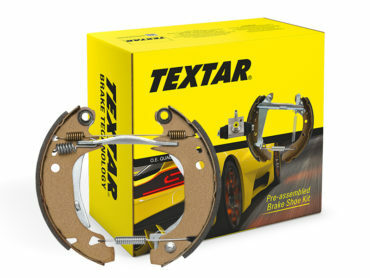 Utilising cutting-edge brake technology, Textar brakes are precision engineered to offer maximum safety, performance and comfort. 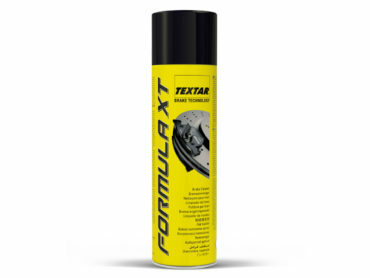 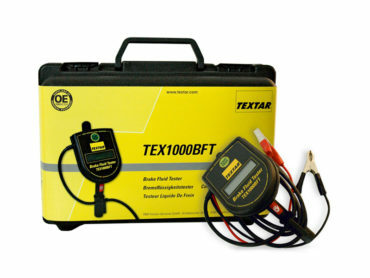 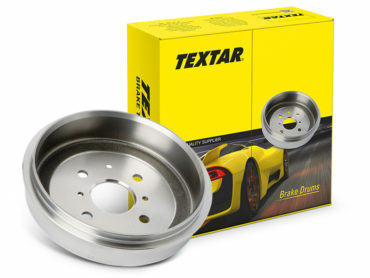 The brake cleaner by Textar is a reliable way of removing oil, grease and dirt without leaving any residues. 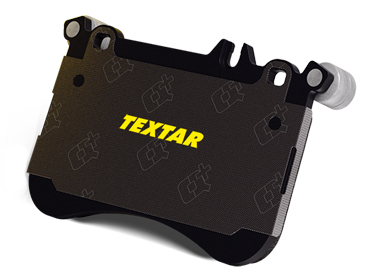 The metal-free permanent lubricant by Textar for brake systems is highly temperature-resistant (up to 1,000°C). 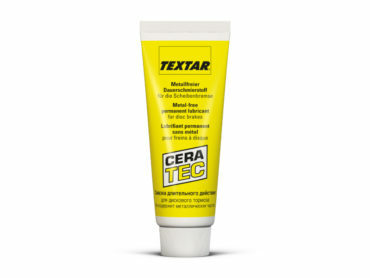 Lubricant for maintenance work and protection. 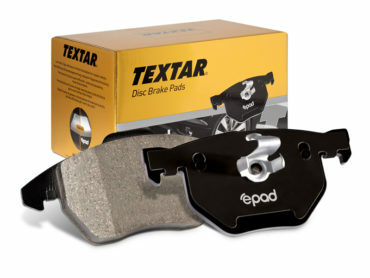 For moving parts in brake and clutch systems.